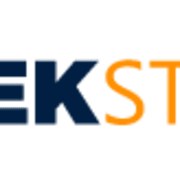 Nekstream Global is a fast growing company in the cryptocurrency industry. We are looking for a business development associate to help sell our products and services. Prospect for new customers via social media and content distribution. b2b and b2c sales of financial products. Develop and conduct product presentations and webinars. Cultivate and manage strategic relationships with key joint venture partners. Promote company products and services at trade shows and conventions. Applicant must be highly organized and good with numbers. Must be flexible with a willingness to learn new procedures and tools. Strong writing skills particularly with financial related content. We are looking to fill full-time positions only. 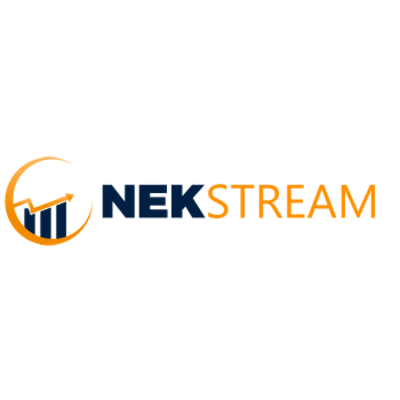 To Apply for this position please go to our career page at https://nekstream.com/career/ and click on the ‘Sales and business development’ button in orange to fill out one of our online questionnaires.